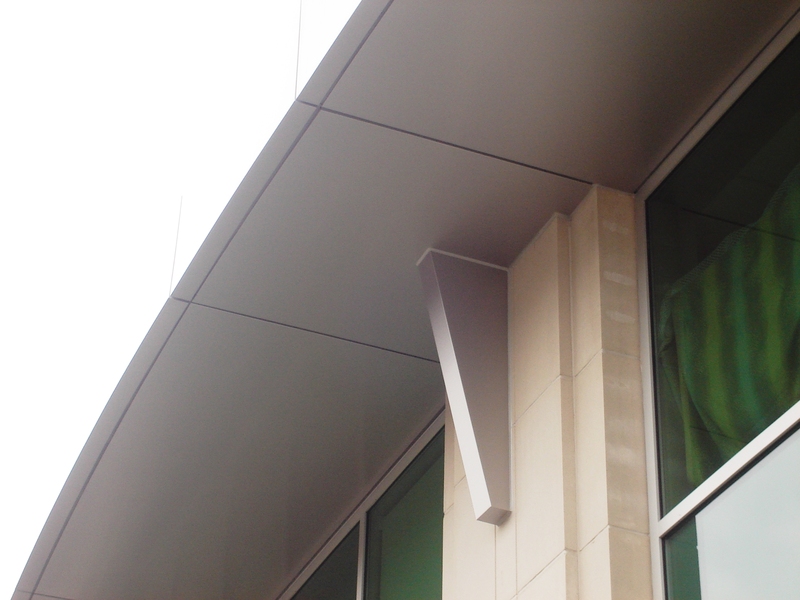 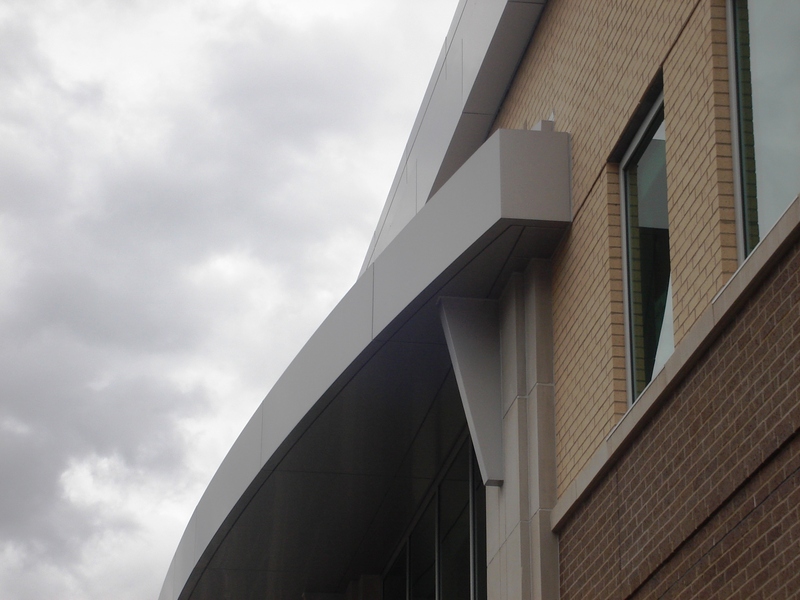 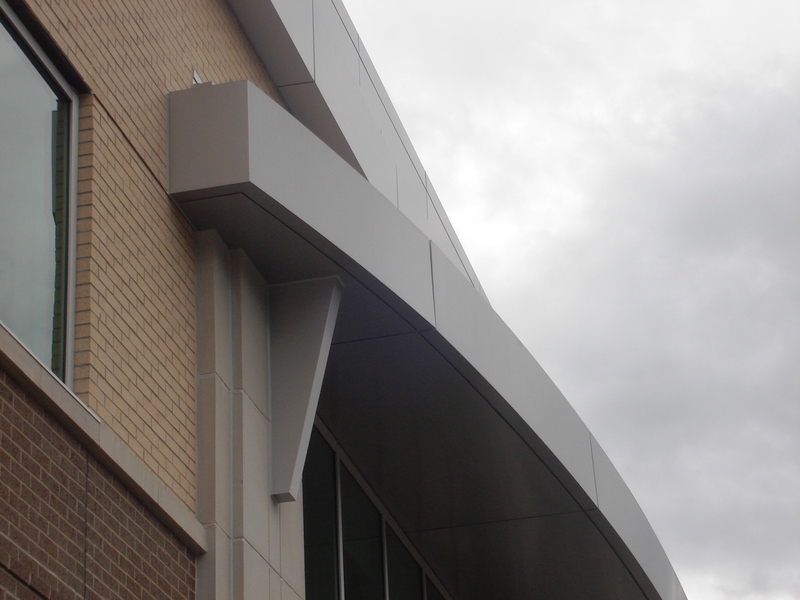 This Series 42 project was an excellent fit for Metal Design Systems because it features a variety of concave and convex radius panels, as well as unique panel profiles and an accent cornice. 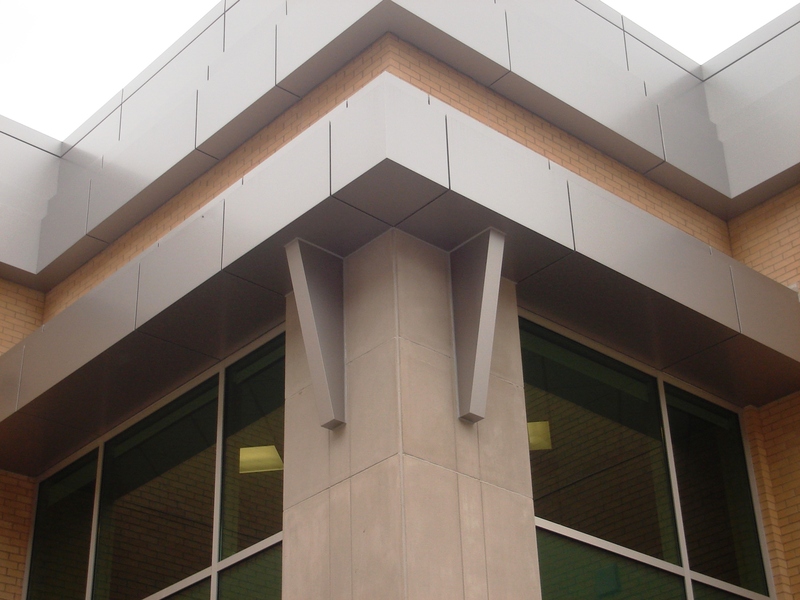 Our system allows for varying geometries with several mechanical details to select from. 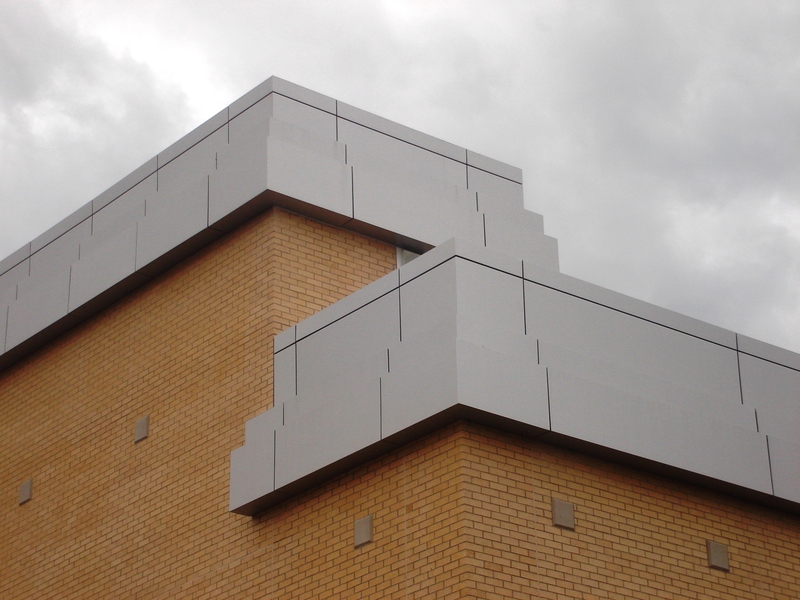 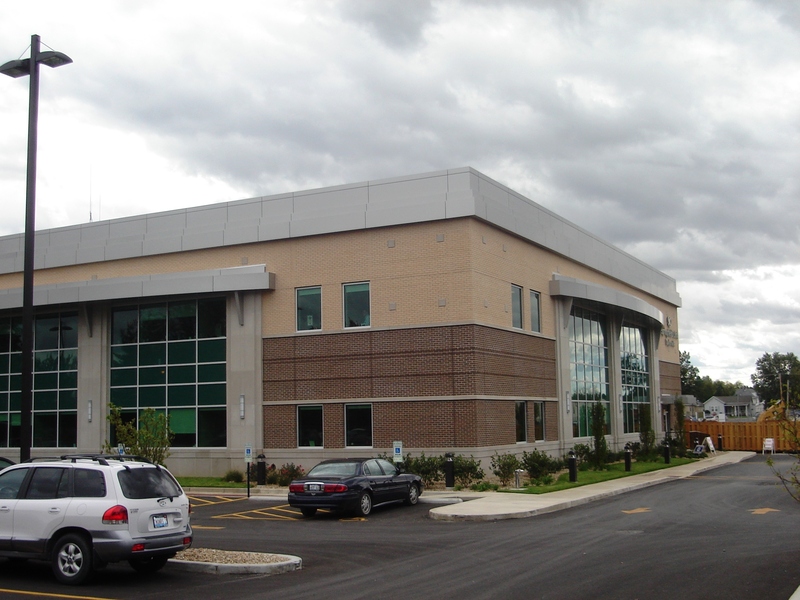 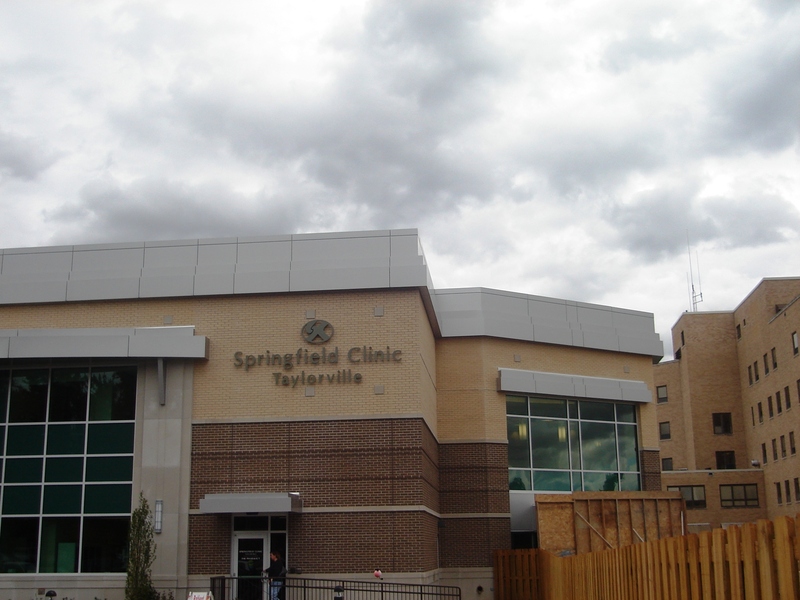 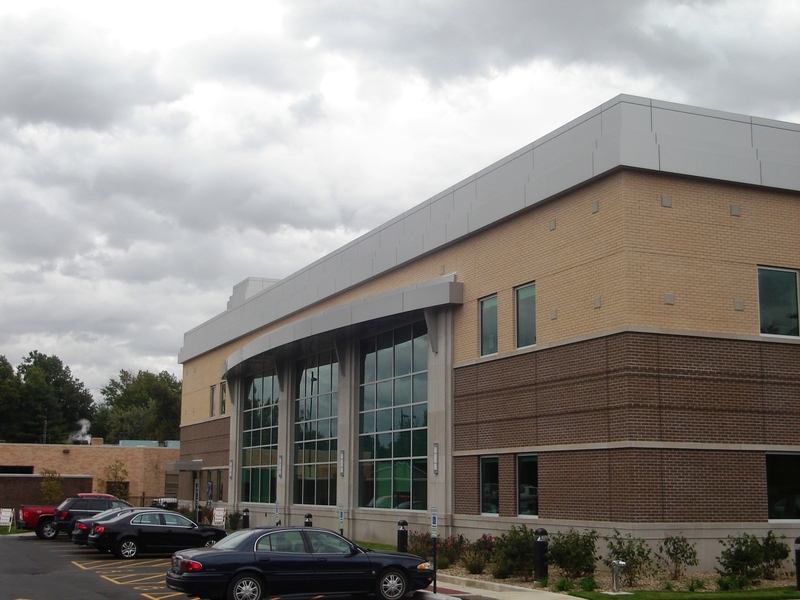 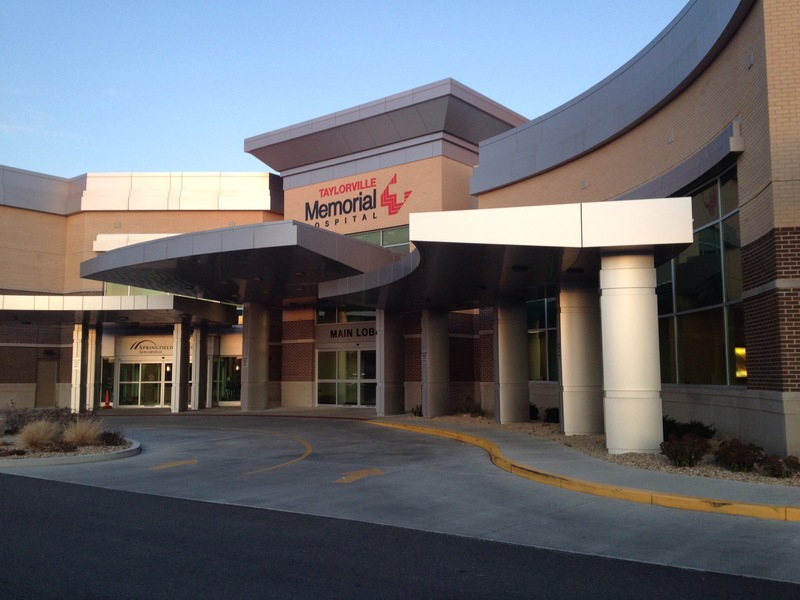 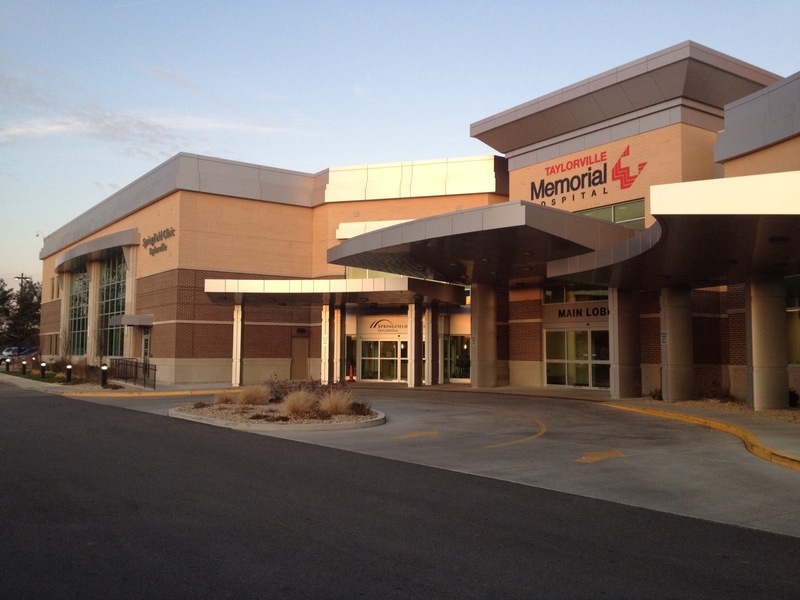 The Taylorville Hospital also features uniquely shaped ColumnMax™ Column Covers, allowing for Metal Design’s precision manufacturing to achieve the desired design aesthetics.